Hampshire Police & Crime Commissioner: large-scale policy workshops with the public. Police and Crime Commissioners have a duty to consult with all local communities – including victims of crime – to make sure their voices are heard as part of the Police and Crime Plan decision making process. Trying to meet the challenges of severe budget cuts and providing an excellent service is demanding. To help clarify priorities, we have now organised 6 annual consultation days, mixing presentations from senior officers with debate. 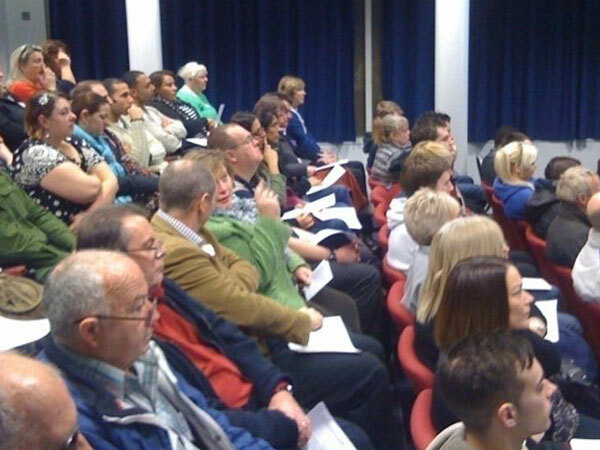 We bring together up to 200 residents from across the county for a day, organised into parallel focus groups to debate and report upon topical policing issues.